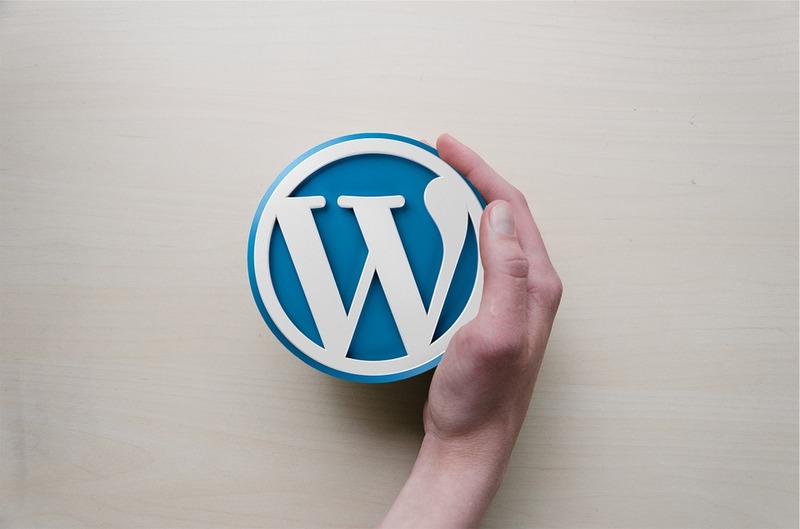 Whether you’re building a website or blog for personal or business reasons, WordPress is one of the most popular content management systems out there and it certainly provides a safe and effective choice for your site. However, once you’ve signed up to WordPress and figured out your website name, it’s time to begin the hugely important task of putting your site together. 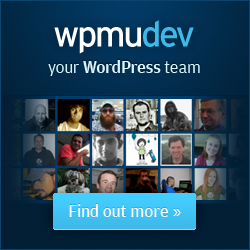 For many WordPress site owners, this will mean choosing a WordPress theme. With literally thousands to choose from, you won’t have any trouble finding some that you like. But, what should you look for in a theme that’s going to suit your site well and keep your visitors happy too? One of the first things that you should do when selecting a WordPress theme is rule out any themes that do not come with a responsive design. With more and more people today using their smartphones and tablets to access the web, a theme that looks awful on an iPhone screen is never going to go down well. Along with irritating your visitors, an unresponsive theme can also wreak havoc with your SEO efforts and cause your rankings to drop, so they are best avoided as they’re quickly becoming a thing of the past. When choosing your WordPress theme, it’s a good idea to put yourself in your visitors’ shoes and imagine what you’d like to find on your website. For most web users, being able to easily find what they want on a website is a very important factor that can easily sway their opinion of your brand. A simple, well-laid out navigation system that categorizes all the different parts of your site and makes anything easy to find should be one of the top priorities when picking a theme. When starting your own website, no matter whether you’re doing it to bring in an income or for a personal venture, the last thing that you want is a site that looks exactly like somebody else’s! Because of this, using a theme that you can easily customize to fit in with your business or personal brand is essential. Opt for a theme that allows you to change colors, add images, and tweak the layout if needed to come up with a unique layout for your site alone. Don’t forget that you can also get in touch with the professionals at Snap Agency to put together a custom-made theme for you too. 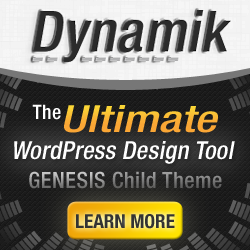 The type of plug-ins that you’ll need from your WordPress theme will depend on the purpose of your website. For example, if you’re planning to make an income from selling items online, then you’ll need to opt for a theme that is compatible with WooCommerce so you can set up an online store with a secure payment system. 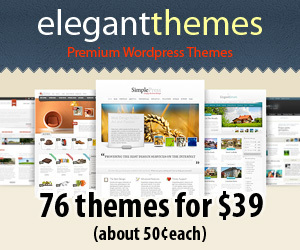 Make a list of the various features that you require from your theme to help you narrow your search down. Did you enjoy this article? Please be sociable and share!